The increasingly critical world of IT security required more realistic and reliable measure of technical competency, so that organizations can identify those qualified to implement security solutions. 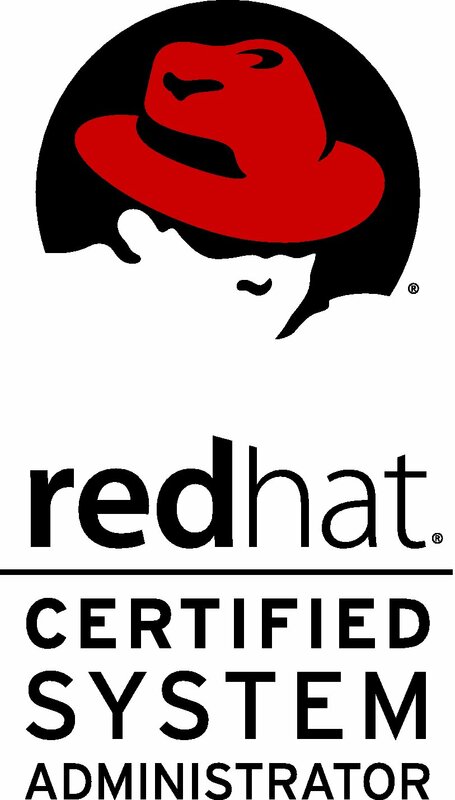 To this end, Red Hat now offers, Red Hat Certified Architect (RHCA), a new security certification that proves skills in using Red Hat Enterprise Linux, SELinux and Red Hat Directory to meet the security requirements of today's enterprise environment. 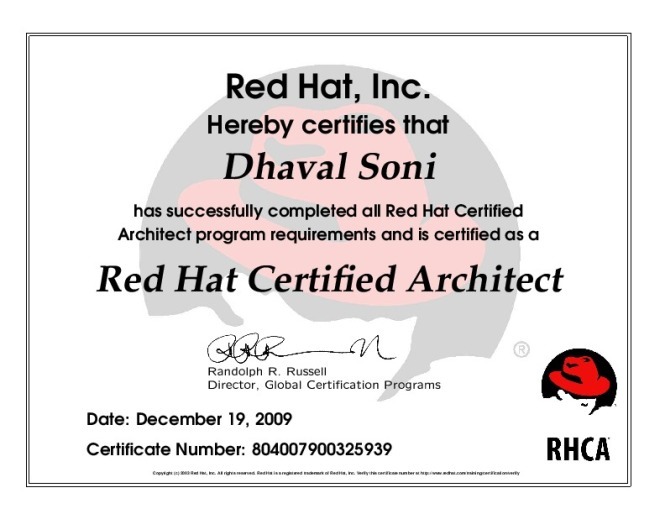 Red Hat Certified Architect (RHCA) is the RHCA is the most senior system administration credential and is designed for technical leaders working in demanding enterprise environments.. RHCA certification incorporates the skills and knowledge of a Red Hat Certified Datacenter Specialist (RHCDS) plus advanced networking services security, system monitoring, and performance tuning. Want to appear for RHCA Exam? Just contact us by filling up this form and we will arrange the rest.